Very Rev. Dr. Živojin Jakovljević, a native of Vragočanica, was born to his parents Života and Stana on May 4th, 1968 in Valjevo, Serbia. 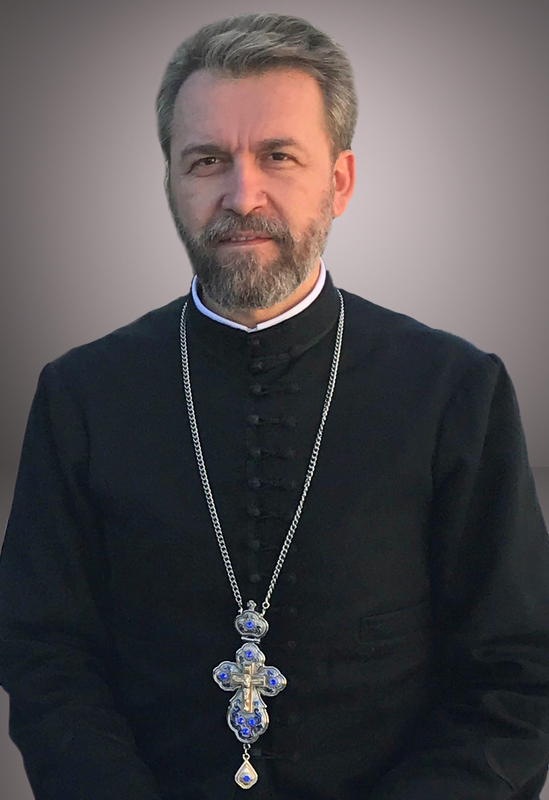 Upon completing studies at Saint Sava Seminary in Belgrade, Bishop Dr. Sava (Vuković) of Šumadija, of blessed memory, encouraged him to pursue higher education at Saint Sava Faculty of Theology in Libertyville, IL. As a graduate student, Father Živojin assisted priests and taught church school at Saint Archangel Michael Serbian Orthodox Church in South Chicago. Following graduation, he married Djurdjica Jaksić, and was soon after ordained to the Holy Priesthood by His Grace Bishop Dr.Mitrophan (Kodić). His first assignment was to Saint George’s Serbian Orthodox parish in Lorain, Ohio. This is where his two children, Marta and Marko, were born. Concurrently with his priestly service, Fr. Živojin pursued his education at The Ohio State University in Columbus, Ohio. This is where he earned his Masters (1999) and Ph.D. (2011) degrees in Eastern European Languages and Literature. After the completion of his studies, while serving as the Dean of Saint Sava Cathedral in Cleveland, Father Živojin remained active in academic work. 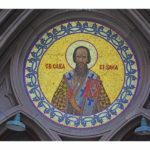 He continued teaching courses in anthropology, linguistics, Serbian language and culture (at Cleveland State University), and Serbian Church History (at Saint Sava Faculty of Theology). In the past decade he has published a monograph, two textbooks for children, several journal articles, and has given numerous presentations at theological seminars and academic forums. As a parish priest in Cleveland he established a parochial school and a daycare, which ultimately evolved into a Serbian school that has continued to flourish to the present time. Fr. 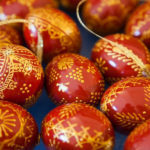 Živojin currently serves as the chairman of the Standing Committee for Serbian culture and language of the Serbian Orthodox Church in the United States and Canada.